Happy New Year, Beautiful Peeps! We made it! Isn’t it nice to have a blank canvas and a fresh beginning? A time to pause, re-gather, re-focus and get started on the same course or choose a different course? Through my happy champagne haze, I watched the Times Square ball drop on TV. What struck me were the songs playing afterwards: John Lennon’s Imagine, Louis Armstrong’s Wonderful World, Israel Kamakawiwo’ole’s Wonderful World/Over The Rainbow. Such beautiful, peaceful, loving songs filled with hope’s magic. A good way to begin a new year. I’ve a word for this year, a focus word, if you will. It took me some thinkin’ to come up with it. Last year’s was “Easy Peazy” (I know, two words, but who’s counting?) They were good words…I’d used them for 2013 as well, liked them so much I kept them. Got me through two book releases, one messy re-write, my first FaceBook marketing party, and an out-of-state move, plus a three week road trip to Colorado and a fly fishing school. Nice. Easy Peazy, I thank you. It wasn’t until I was standing in tree pose during my Yoga practice that I came up with this year’s word. And it wasn’t because I was wobbling all over the place like a baby Bambi, either. I was focusing on what it takes to stay balanced that made me realize what an important word BALANCE is. 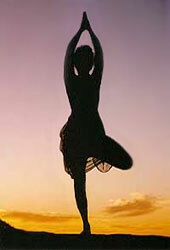 In order to balance in Tree Pose, I need to be present—in the moment. Can’t be thinking of other things. I need to be focussed. And grounded–rooted to the floor. And be willing to stretch and teeter a bit (or, in my case, a lot.) And, what’s hardest for me, I gotta be relaxed. Oh, and possibly harder than hardest, to just accept where I am, my personal performance level. I’m not flexible enough to rest my foot on my inner thigh. I get as high as my knee. But it doesn’t prevent me from balancing. I could get all chatty about now over the BALANCE word, take it out of my yoga sessions and attach it to the rest of my life. But, that’s what this year is about. We shall see where it gets me. I leave you with an interesting frost phenomena called frost columns or frost flowers. 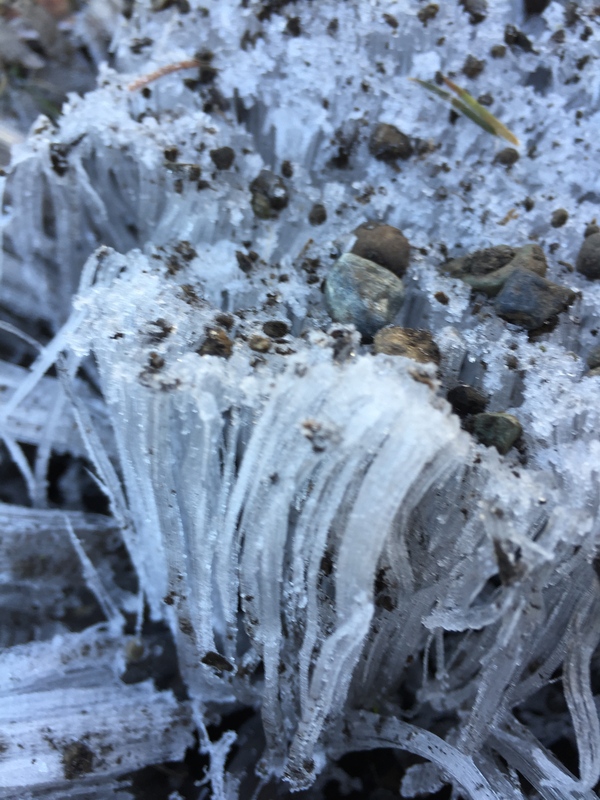 They’re caused when the ground is warmer than the air and the sap of the plant freezes, splits the plant, and squirts water through said plant’s pores. Very dramatic. I’ve never seen them before. Aren’t they beautiful? 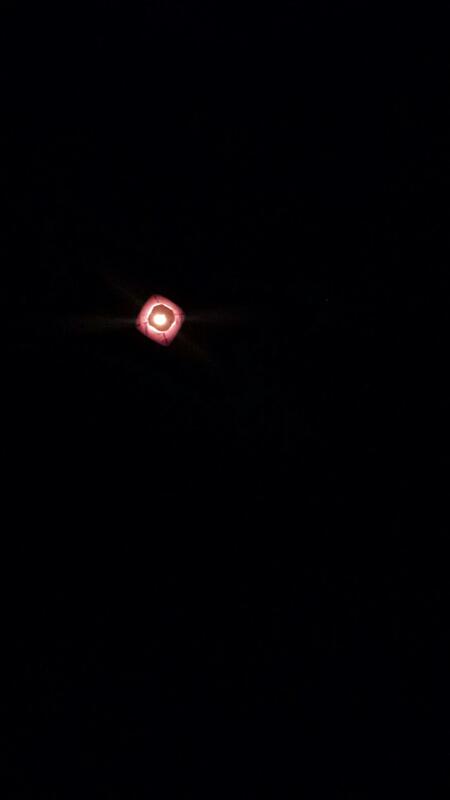 This is the Japanese wish lantern Mr. Al, our close friend Anni and I set free New Year’s Eve. And finally, the YouTube Link for Israel Kamakawiwo’ole’s lovely song. Have a wonderful week, Peeps! The first full week of 2015! Balance. Good one! 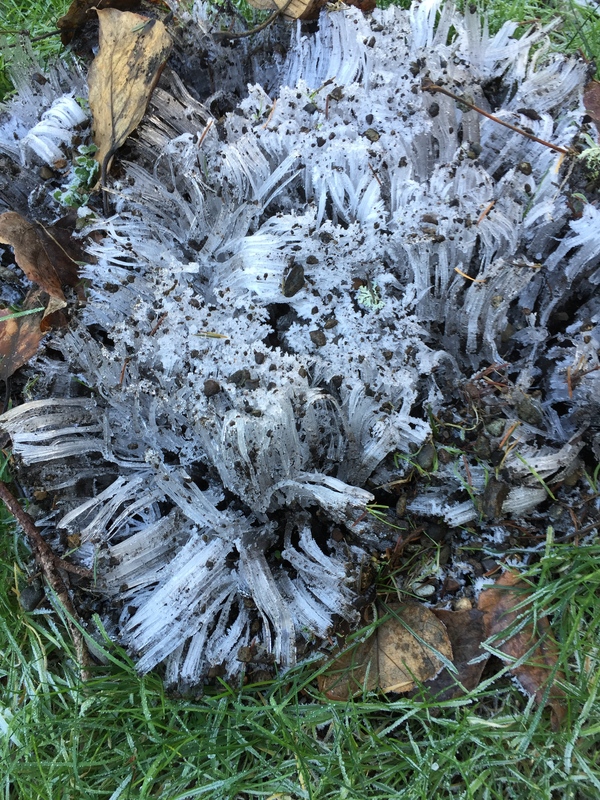 Love those frost flowers, too. Next Next post: To Series or Not to Series?